There are still a couple of days left to donate to the most important marine science and outreach crowdfunding campaign of our time, “buy David Shiffman a less ugly pair of sunglasses.” In the meantime, new rewards have been unlocked! For a $30 donation, you’ll receive a small 3D printed megalodon tooth, one of the first of its kind anywhere in the world! 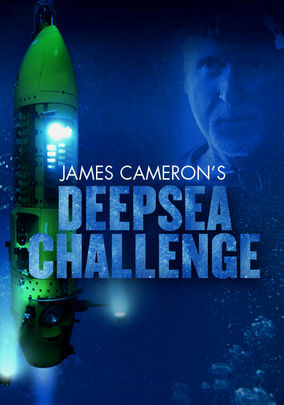 And, as a special reward for everyone who has been helping us to support this cause, Andrew and I will do a synchronized Netflix viewing of James Cameron’s Deepsea Challenge tomorrow (Tuesday) at 8 p.m. eastern! To participate, start the documentary on Netflix streaming at exactly 8 p.m. eastern time on Tuesday evening, and follow along with #DeepSeaChat on twitter! Thanks for your support of marine science and outreach! What a fun idea! I wish it was an hour later so those of us on the west coast could join, but I do understand that you guys need to go to sleep at some point.